After Luke reveals himself to be tricking Kylo Ren we cut back to Ahch-to where Luke is shown struggling to perform this new Jedi Force Projection trick that Kylo Ren alluded to earlier in the movie. Kylo Ren reveals that by merely doing this trick you could die and Luke does just that. We see Luke stare off into the distance at two suns. We don’t know for sure if these are Ahch-to’s two suns or if it’s some sort of hallucination the boring miserable planet that Luke hated being on for the first twenty years of his life. Either way it is a beautifully shot scene and call back to the original Star Wars movie. 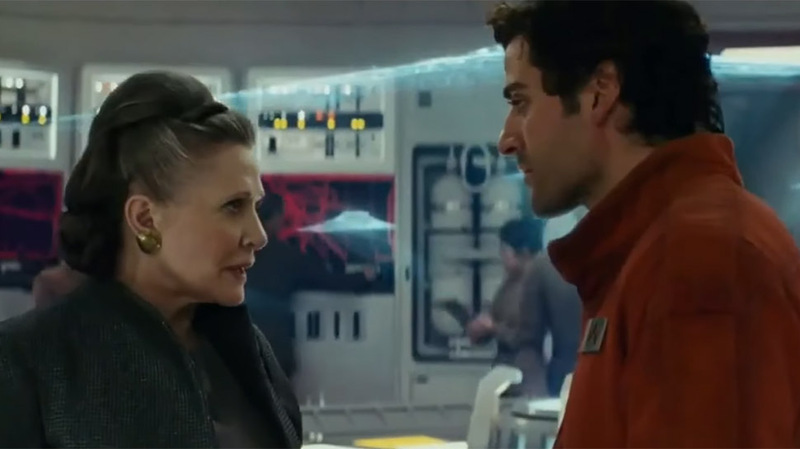 Immediately both Rey and Leia seem to feel Luke’s passing. There is not a lot of grief, mostly just calm reflection by both of them. I’m not sure I really like this end for Luke Skywalker. I can understand that what he did must’ve been some pretty advanced level Force use but how and why did it kill him? 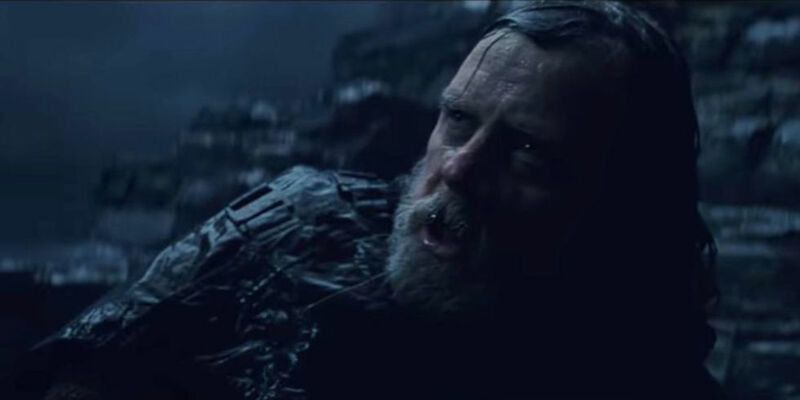 I’m not sold on the fact that Luke needed to die, at least not in this manner. 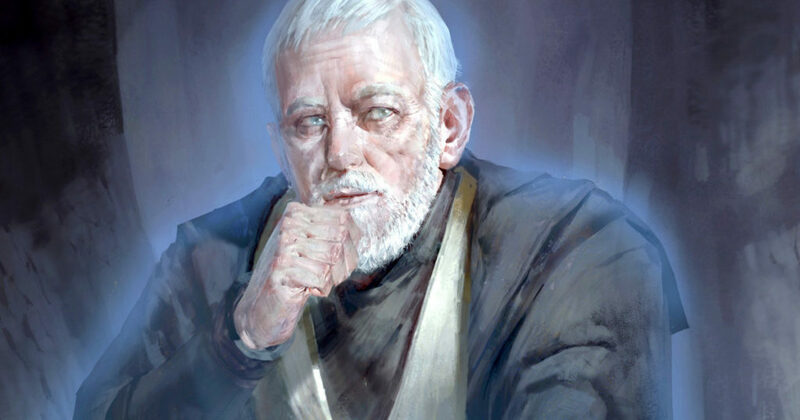 If he truly wanted to help out, much like Holdo, wouldn’t he have been of much more use alive? If Luke had died selflessly to protect Rey, Leia, or whoever else needed protection by sacrificing himself that would have seemed more necessary. I just have a very hard time wrapping my head around why this would have happened this way. Why does Luke, who always rushed to his friends’ side and believed in the redemption of anyone turn into someone who abandons his friends and loses faith in his own nephew at the first sign of straying to the dark side. Seeing Luke die is tough. It’s less jarring than the death of Han Solo but it is still tough. Tougher, however, is seeing who Luke has become. Han and Leia have not changed all that much. They’re both the same people they’ve always been, just sadder. Luke seems to go against everything that he ever stood for in the original movies. The question remains: why? Because of that one time he failed? That seems like a really weak reason even for a young Luke Skywalker who was no stranger to whining. That one failure just makes him say, “Okay, I’m done with that.” Then he walks away from it all and allows Kylo Ren to just kill everyone? And why does Luke die? Is the exertion of this projection task just so much that it will kill anyone? Does he die just because he feel like it and he’s had enough? 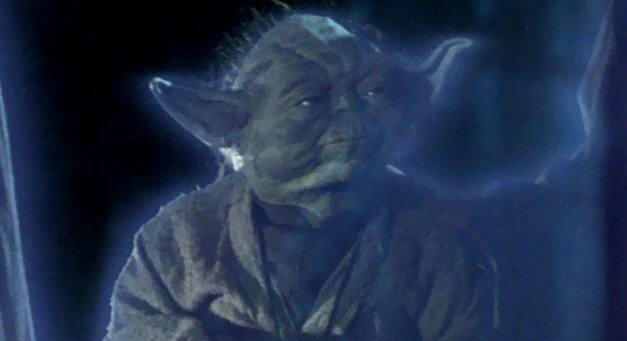 When Yoda dies you get the feeling he was just using the Force to extend his life to help Luke. Luke is roughly 850 years younger than Yoda. After Luke’s death Kylo Ren storms the base and makes eye contact with Rey just as she about to fly off in the Millennium Falcon. 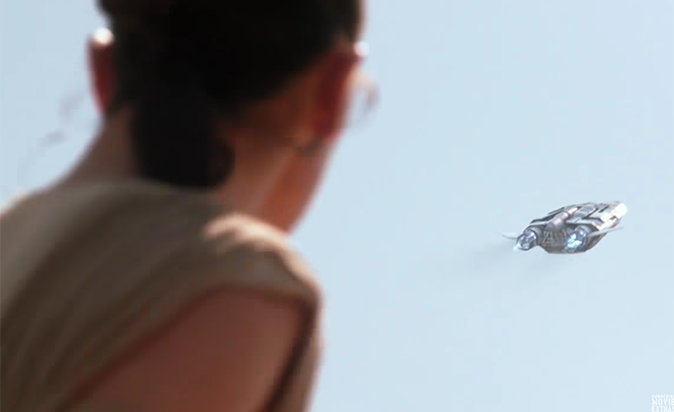 Along with her flies off the possibility of there being a real lightsaber battle in this movie. Kylo Ren finds the dice from the Millennium Falcon and picks them up only to see them disappear in his hands. This leaves me with a lot of questions about how Luke’s whole Force Projection trick works. 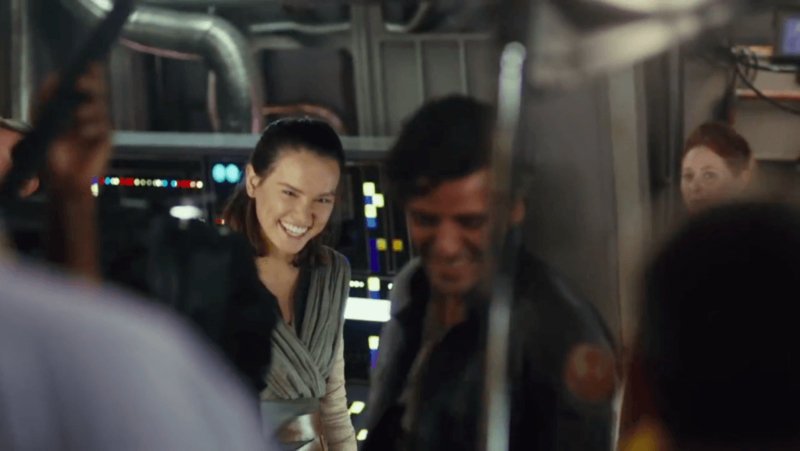 On board the rebel ship Poe meets Rey for the first time and they have to comment on it because I don’t think any viewers of the two movies realize it until it’s brought up. 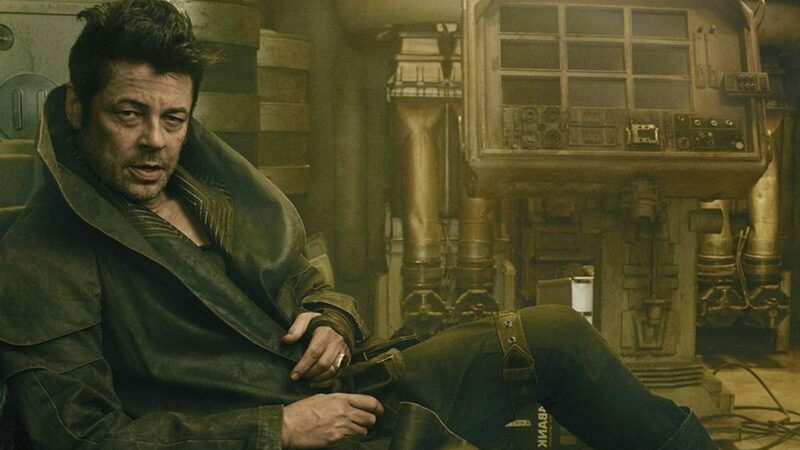 Finn goes into a drawer to get blankets for Rose and we see that Rey has stolen all the Jedi texts in a final act to really piss off the Force nuns. 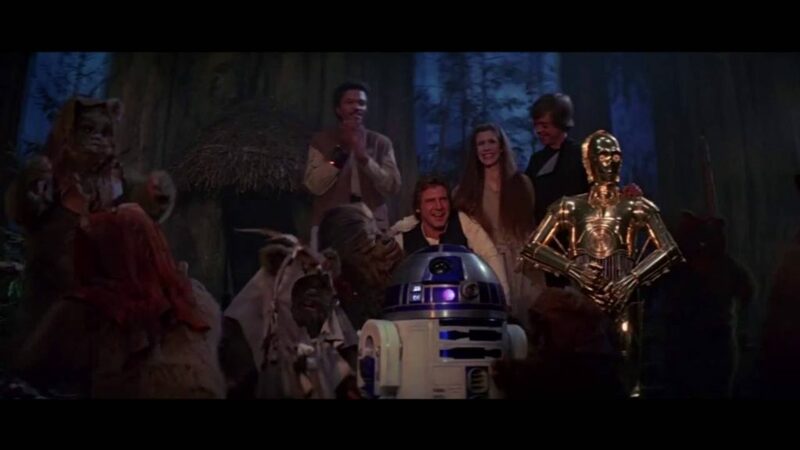 The camera then falls back and we see everyone chatting, smiling, and laughing as if it were the end of The Return of the Jedi. It’s unclear why anyone is doing anything other than suffering from intense levels of dread and despair. Nothing has gone right for the Resistance and they’ve been cut down to about two dozen people at this point. Things are bleak. 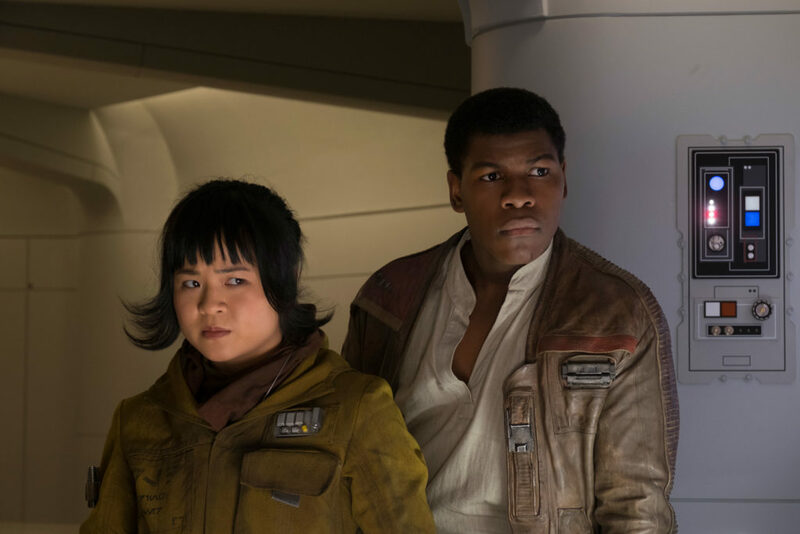 We all like an underdog story but unless some of those bums they were trying to call to help them on Crait show up it’s going to be impossible to believe any story line that leads this group to victory against the hugely powerful First Order. 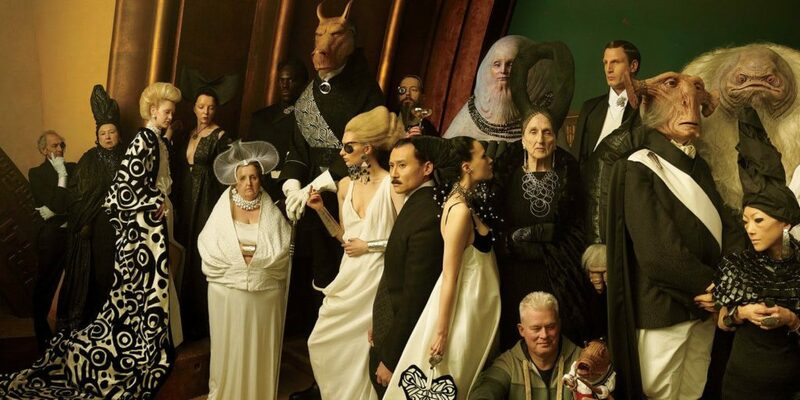 The movie ends with the slaves back on Canto Bight. 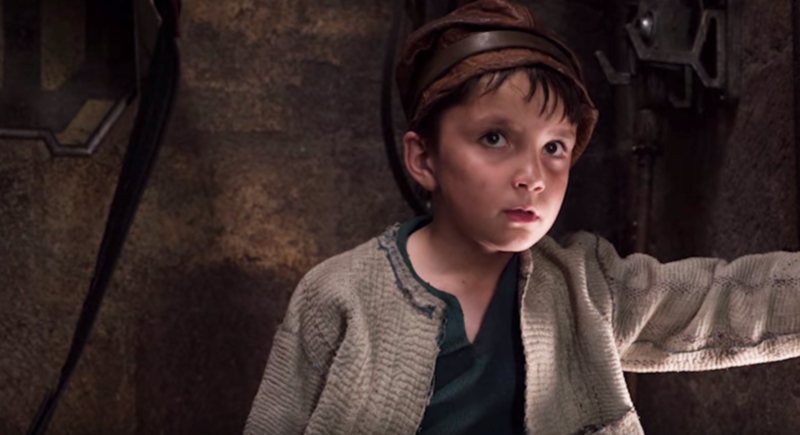 We see a little boy use the force to bring a broom to his hand, something that would make Master Obi-Wan “very grumpy.” We’re left to believe that the Force can be used by anyone, a bit of a departure from the genetically passed down Force trends of previous movies. This is why Rey’s parents don’t matter. This is, apparently, the hope Leia may be referring to. Personally, I’m thinking they can’t wait for the slave kid with the broom to grown up. They’re going to need to do some pretty intense planning before we can hope for a happy ending to Episode IX. Next up: In Conclusion . . . Aboard the SS Del Toro Rose is coaxed into giving Benicio her necklace as a down payment for getting them to the First Order ship. 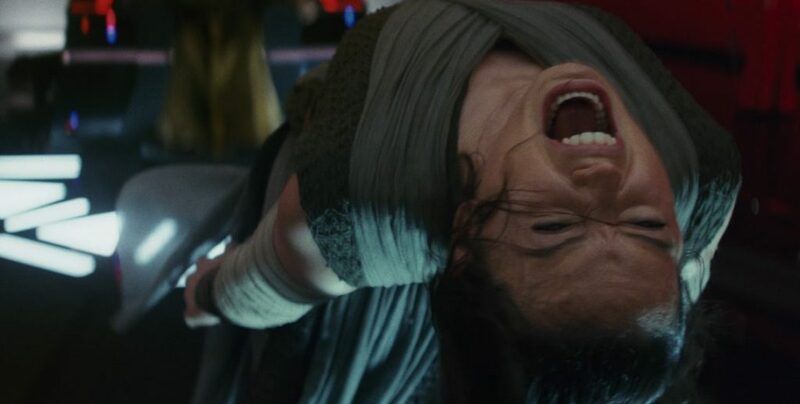 Rose reluctantly does this and we know how important this is as this was part of a set she shared with her sister who was murdered by Poe in the first scene in the movie. This is potentially the largest problem I have with The Last Jedi. We learn that apparently this is all just one big money-making game. 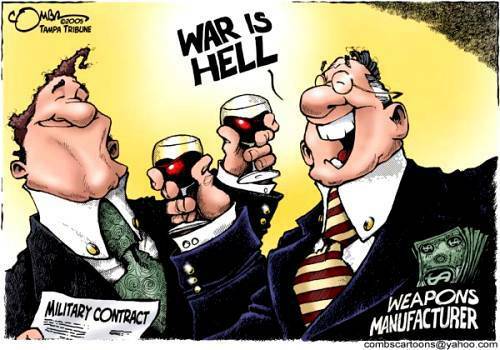 Contractors are selling arms to both sides to profit. Listen, I get enough of this living on Earth, okay? 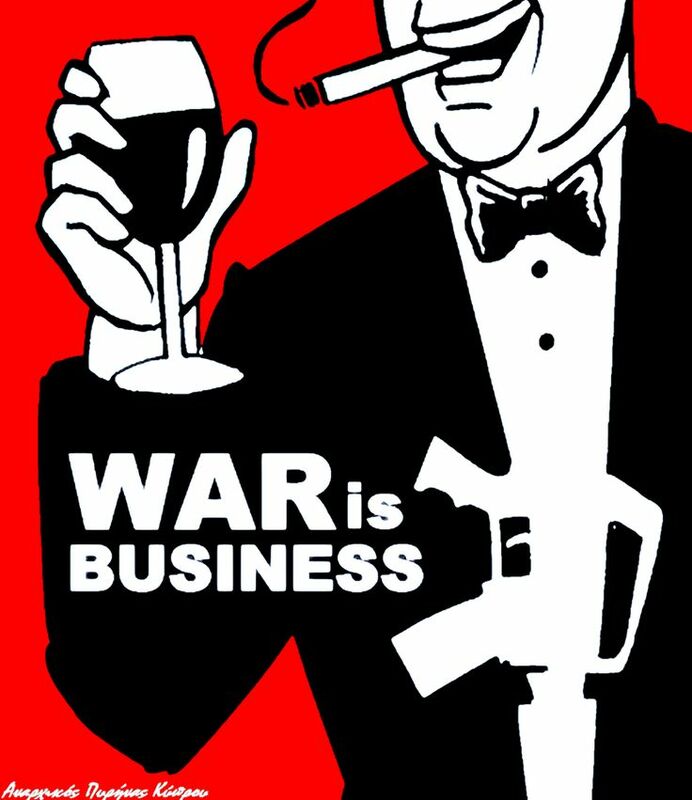 Arms companies making profits, countries being overthrown for oil, the list goes on an on. This is what makes living on Earth a real bummer. I don’t need this kind of baloney in my Star Wars movie. This could be a big plot twist in some sort of hard Sci-Fi movie but this is not hard Sci-Fi, it’s Star Wars. This is why the taxation of trade routes was also not a compelling plot point for the Star Wars universe! So what does this mean? After eight movies we see that there is no good and evil? They’re all just pawns of a secret society of wealthy elites trying to prop up a state of perpetual war so that they can line their own pockets? Does anything that happens from this point on even matter? 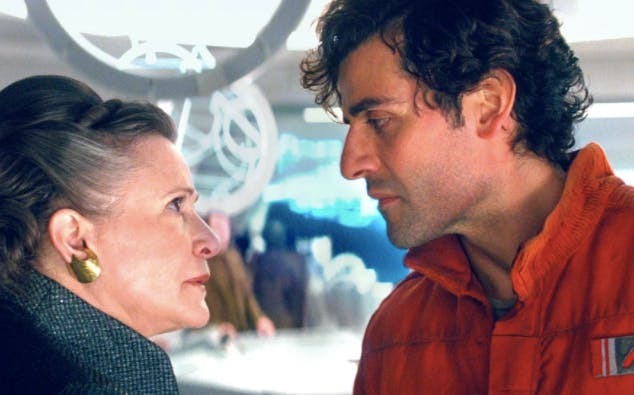 After this revelation we rejoin Poe who storms onto the bridge and engages in his fiftieth act of gross insubordination but insulting Holdo and demanding answers form her. She has him removed from the bridge but, somehow, still not sent to the brig. At this point she probably should have just shoved him onto an escape pod and jettisoned him to the nearest (or farthest) planet. Meanwhile Rey is getting ready to go meet Ren and turn him to the light side. 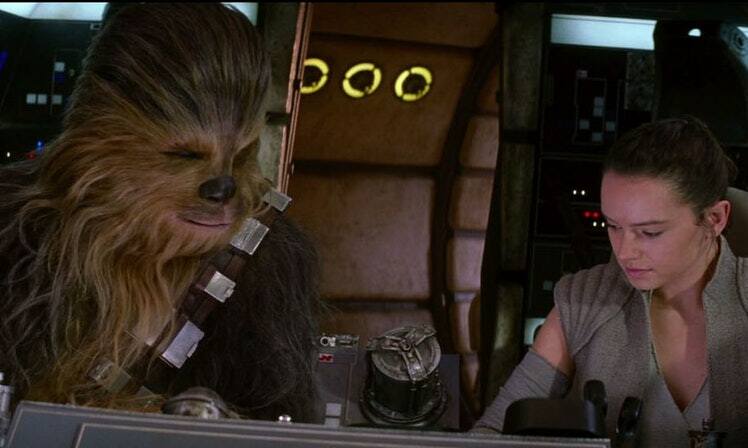 She says to Chewbacca, “If you see Finn before I do tell him–” She is then cut off by Chewbacca roaring. She responds with, “Perfect. Tell him that.” Tell him what? Are they in love? What is going on? Rey then boards a tiny coffin which looks like she is preparing more for a trip to the Genesis Planet than to Kylo Ren’s ship. She arrives very quickly at the ship and Ren is there to meet her, not looking as accommodating as she may have been hoping for. 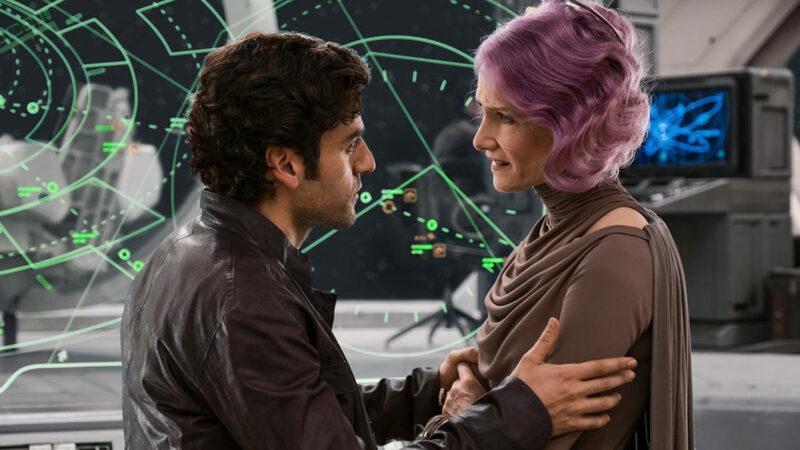 Back on the Resistance cruiser Poe tells Holdo the secret plan they’ve been working on to deactivate the Hyperspace tracker. 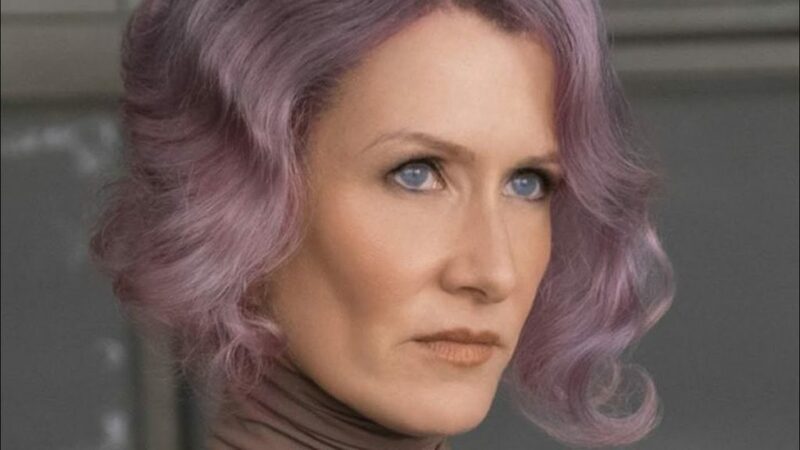 Holdo is mad and Poe stages a mutiny, taking Holdo and some of her subordinates prisoner. 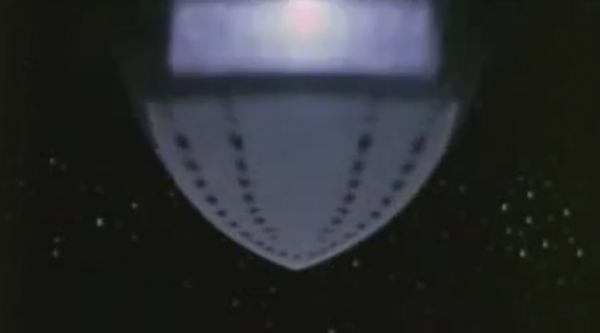 We are then taken to a scene with what looks like a giant ship resembling an iron coming in for a landing. The camera pans out and it turns out it is actually an iron and they are in a never-before-seen Star Destroyer (or Dreadnought) laundry room. Their irons look just like normal 1950s style Earth irons just on a robotic arm. This was one of the most jarring moments of the movie for me. I was initially tricked (as was the intention of the scene) but immediately was left thinking about Hardware Wars. This was so blatant that it had to be intentional. 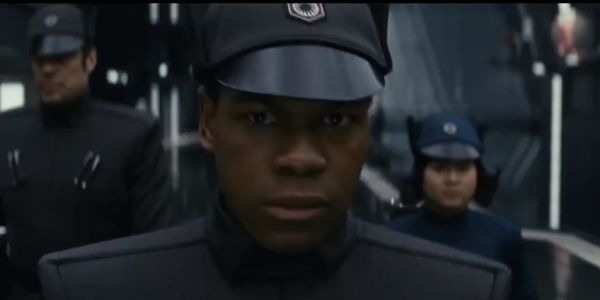 The result of this odd gag was that I was so taken out of the movie that I didn’t even realize until the second viewing that the whole purpose of being in the laundry room was to show Finn, Rose, and Benicio del Toro stealing First Order uniforms so they could wander the ship. 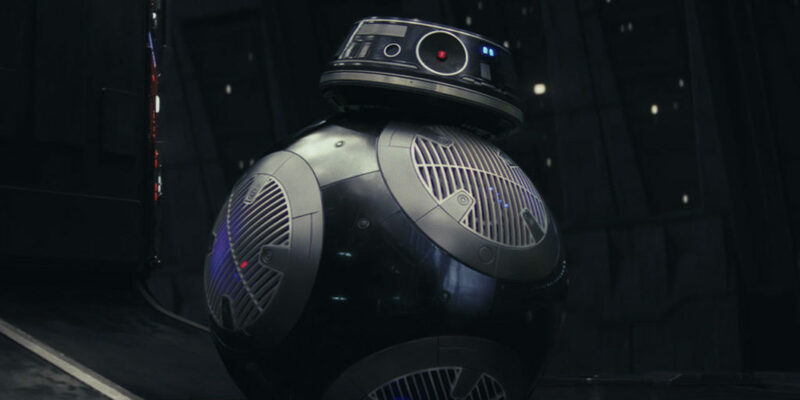 Their brilliant plan for BB-8 is to put a laundry basket over him, a plan that was executed to much better effect in Paddington 2, not to mention being an overall better tonal fit for that movie. They are spotted by an evil BB-8 who is not fooled by their terrible plan. Overall this attempted break in begins on a largely comical note. For some reason this whole thing plays out like a lighthearted heist. 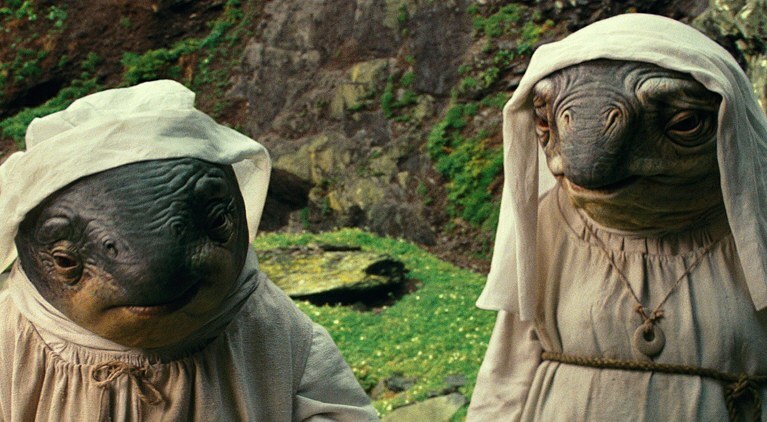 I’m not saying there’s room for humor in the Star Wars movies. 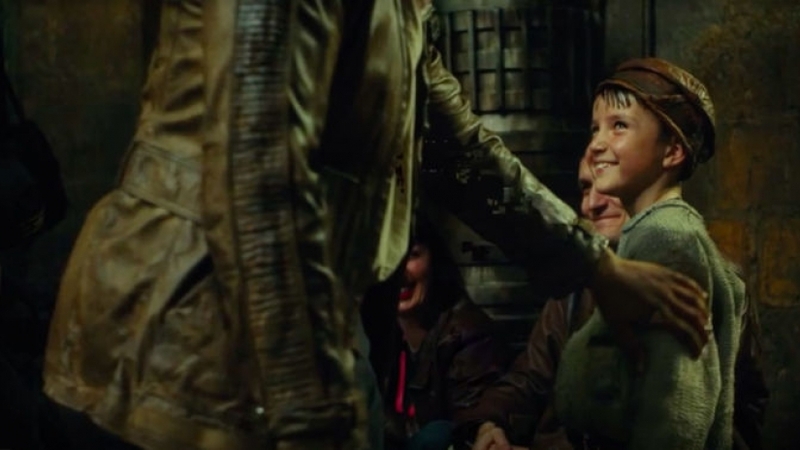 The Force Awakens did a great job re-introducing humor into Star Wars after the serious prequels that were even less funny when they tried to be. To me this whole scene seemed like if the prison escape scene in A New Hope had Yakety Sax playing the whole time. Next time . . . CONFRONTATION! As Finn and Rose sit in their prison cell they lament about how they weren’t able to reach the master codebreaker. Then, in the shadows, they hear someone say, “I can do it.” The mystery voice is revealed to belong to none other than Benicio del Toro doing his best Benicio del Toro impression. They brush him off as useless until he manages to open the cell and just walk out, a feat he was presumably saving for an audience. He then helps them escape through a floor panel which they leave wide open for easy tracking by the police. When they emerge from the underground they are in the stables where the fathiers are housed. They are nearly reported by one of the slave children until they show him their ring with the symbol of the rebel alliance. The children then help them set all the fathiers free and then the dumbest scene in the movie unfolds. All the fathiers just rampage through Canto Bight, destroying everything in their path. They are not only fast creatures but seem to be impervious any sort of injury as they barrel through breaking glass, stone, and wood. All the while Finn and Rose are riding them, somehow not being thrown from the beast. 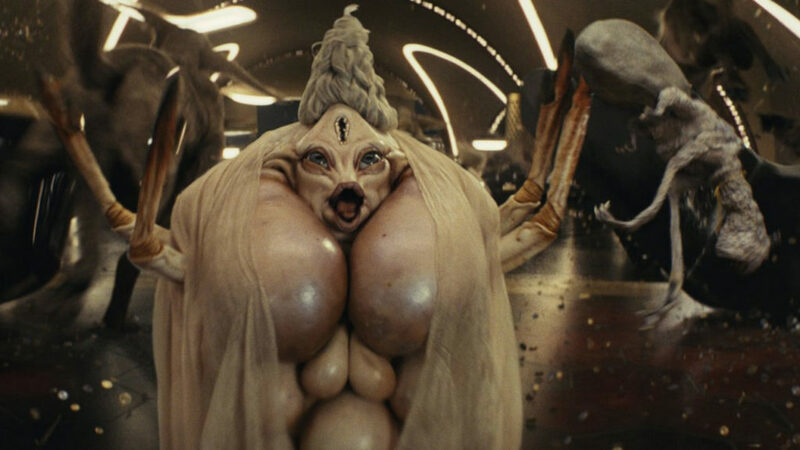 The dumbest scene in the movie leads, of course, to the dumbest single moment when they dash past a weird, multi-dozen-breasted woman who lets off an operatic tremolo-heavy shriek. Episode IV: A New Hope – The scene where Han tells them to let Chewbacca win the chess game. There’s nothing wrong with the sentiment, it lets the viewer know that Wookiees are really strong as if that wasn’t evident already. 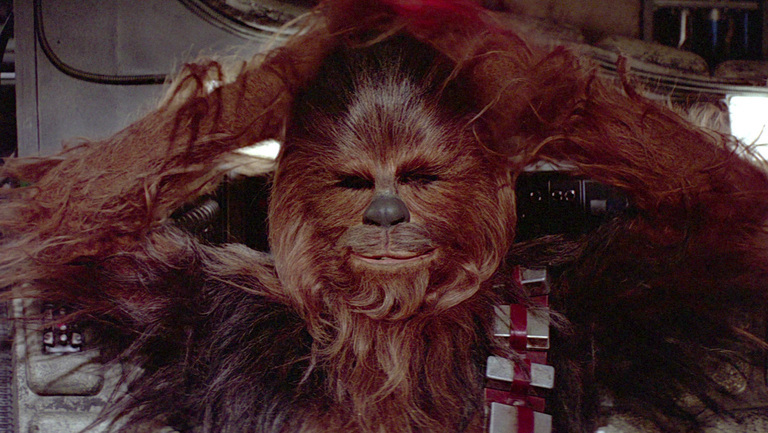 The part that always bothered me is when Chewbacca put his arms behind his head as if he were too cool for school. It’s the equivalent of looking at he camera. Even as a child this scene bothered me. Episode V: The Empire Strikes Back – The scene where the Ugnaughts play keep away from Chewie with C-3PO’s head. It’s hard to pick the dumbest scene in the best movie ever made but here you have it. Seeing Chewbacca fumble around trying to get Threepio’s head back is more sad than comical. Having him threaten to rip their arms off or just roar at them to scare them away would probably have been a bit cooler. 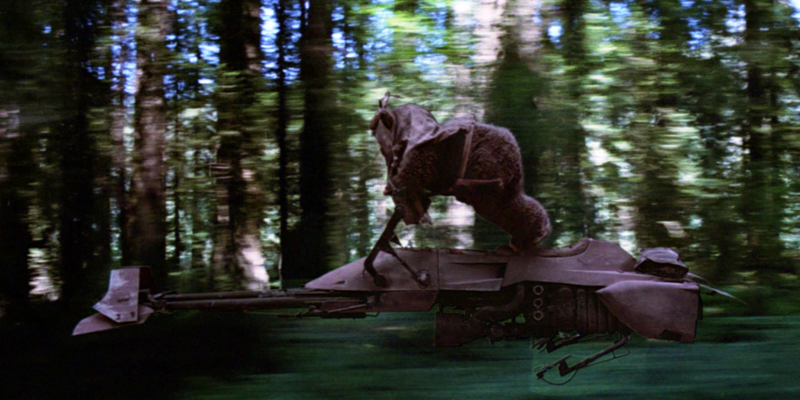 Episode VI: Return of the Jedi – The scene where the Ewok steals the speeder bike. This moves the plot along but the seeing the Ewok for as long as we do and the chase that happens could have been left out. Runner up: Chewbacca’s Tarzan yell. Episode I: The Phantom Menace – The scene where R2-D2 saves the day and gets a medal. This was a tough one but I still feel a tinge of embarrassment run up my spine every time I see R2-D2’s name read off of his frame and he is given an award even though he’s just a robot. Runner up: Most other scenes in the movie. Episode II: Attack of the Clones – The scene where they have to jump through the droid assembly factory. C-3PO’s head and body getting swapped with battle droid parts are topped only by revealing that R2-D2 can suddenly fly! Runner up: The dumb diner scene and the shape shifter. Episode III: Revenge of the Sith – The scene where Bail Organa rides a hot rod. Bail Organa, racing through Coruscant during this pivotal moment in galactic history should be a scene high on emotion. Unfortunately it’s impossible to feel anything other than amusement as he races through the city in his 1950s style car with fins. Even the most serious look on Jimmy Smitts’s face can’t distract from the unintentional hilarity of the moment. Runner up: The scene where Obi-Wan rides that big, dumb lizard creature and any romantic dialogue between Anakin and Padme. 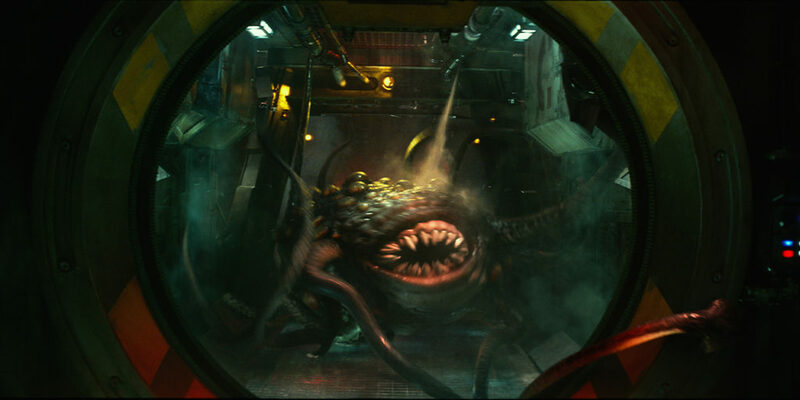 Episode VII: The Force Awakens – The Rathtar scene. This whole scene played out like an episode of Red Dwarf. don’t get me wrong, I love Red Dwarf. 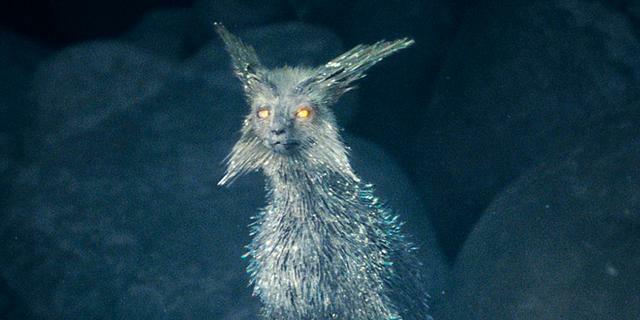 However, like I want my science left of out Star Wars and left to Star Trek, I want my silly alien creature encounters aboard a ship left to Red Dwarf. While watching this scene I felt like I’d already seen it 100 times and was eager for it to end. Episode VIII: The Last Jedi – See above. Just as they’re about to be captured BB-8 and Benicio del Toro fly by and rescue them. If this class of people had ever been mentioned in any Star Wars movie prior to this one maybe this scene would make people say, “Hell, yeah!” However, this entire thing is set up just minutes earlier to be knocked down. Here’s a bunch of terrible people you can hate — and they’ve been punished! Yay! 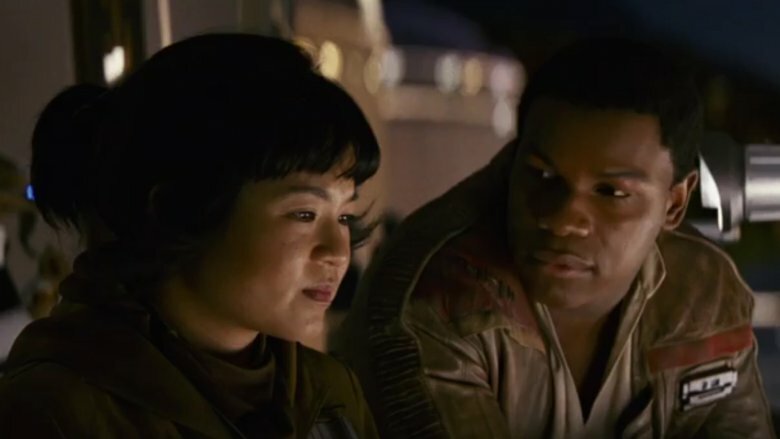 Finn doesn’t even have any idea what this place is and has to be told by Rose. They trash the place just to trash it. It’s sort of like the scenes in National Lampoon’s Christmas Vacation where they injure and destroy the personal property of the yuppies next door. We’re supposed to be happy because it’s the 1980s and we hate yuppies but what did they actually do besides have overly modern (for the 1980s) decor in their house? 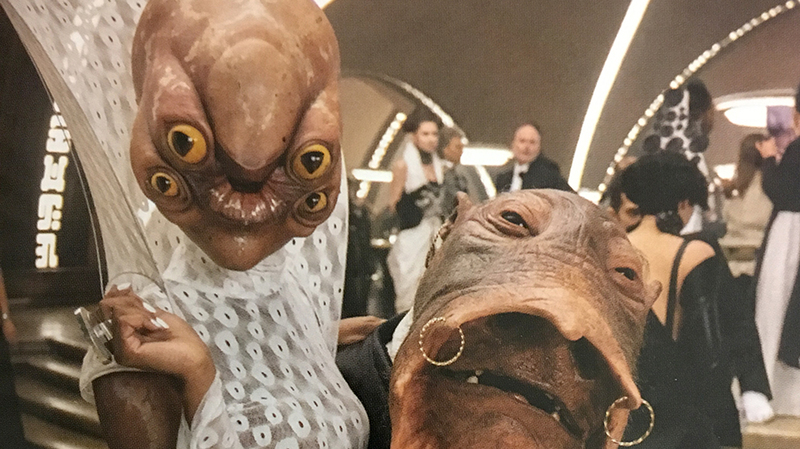 I feel the same way about Canto Bight. I don’t know anything about these people and I don’t care about them either way. 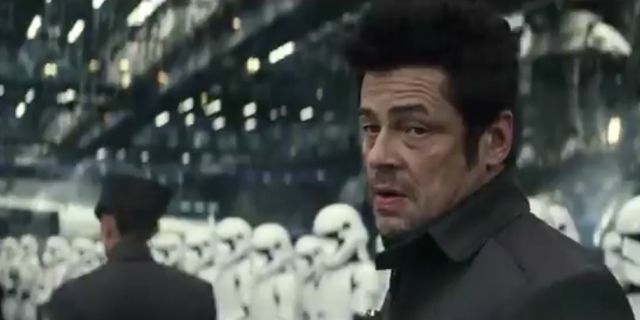 All I know is that when Benicio del Toro and BB-8 showed up I felt like cheering. Not because they were making their escape but because I was glad to never have to see this dumb place again. Next up . 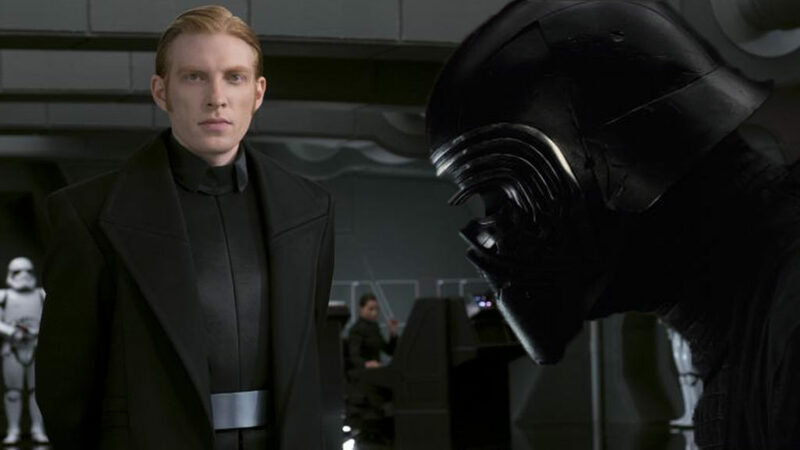 . . we learn what really happened between Luke and Kylo Ren and the return of . . . 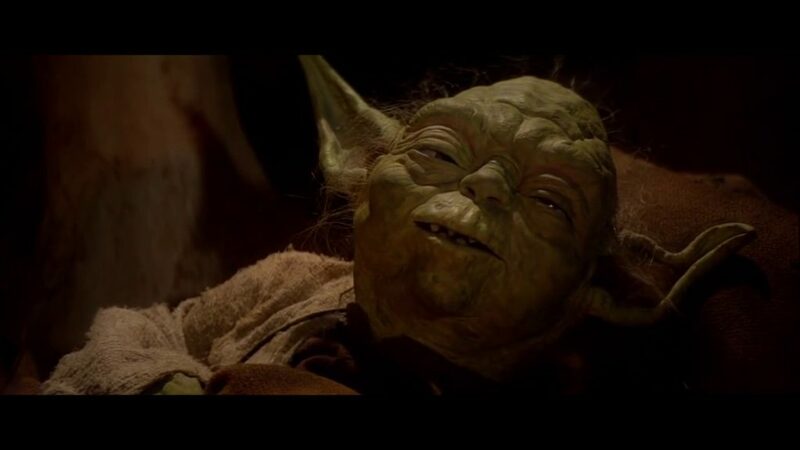 YODA?!?! This brings us to Canto Bight. 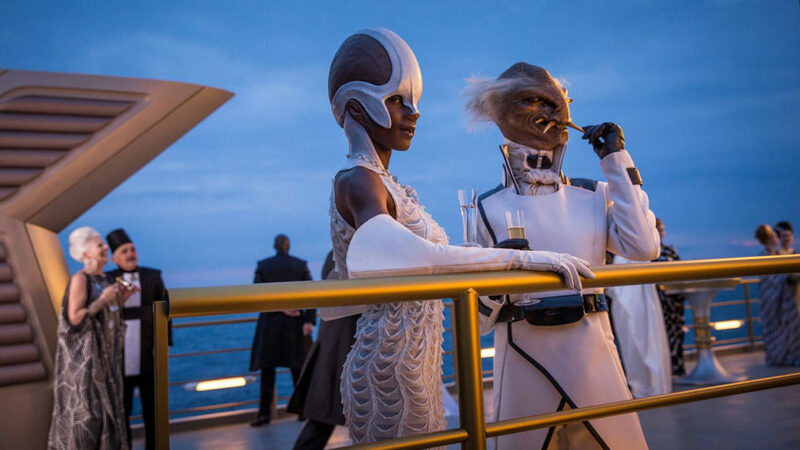 Canto Bight is the big gambling city (planet) where we see a bunch of wealthy elites hobnobbing and living the good life. We learn that Rose hates Canto Bight because she may have grown up in similar surroundings. She shows Finn that behind the shiny and ritzy glamour hides a darker side. There are racing animals being abused and slave children being used to work as caretakers for those animals. The Star Wars universe of the prequels and new trilogy apparently have a pretty big problem with slaves. 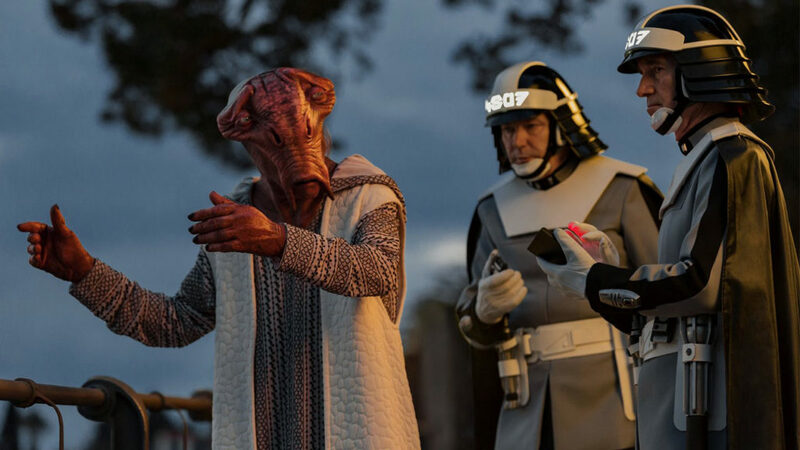 Given the number of slaves we see in the prequels and in this new trilogy it makes one wonder if the galaxy wasn’t better off during the Empire. There aren’t really any slaves during the Empire with the exception of Leia for about a day and a half. Rose says she wants to put her “fist through this big beautiful town.” The whole thing just feels kind of cheap to me. We have never hear anything about this place but then it just sort of gets thrown at us. Here’s this thing for you to hate! Aren’t the people here terrible! This is the root of all the problems in the galaxy! Don’t you want to see this place trampled? They may as well have called Canto Bight MacGuffin City. I started to get really excited. I was actually almost nervous, waiting to see one of my favorite (indeed, everyone’s favorite) characters make his glorious return to the franchise! Sadly this was not the case. However I was pleasantly surprised when they revealed the master code breaker. The character seemed like he was going to be amazing. We see him deliver a line of dialogue and then we never see him again for the rest of the movie. Right after we meet this character Finn and Rey are arrested for a minor parking violation and thrown into prison. Bach on Ahch-To Rey is practicing swinging her staff around and stopping just short of a rock on the edge of a cliff on the island. After a minute of this she switches to a lightsaber. She becomes a little too excited and accidentally slices the rock apart where a two ton section of it slides off the cliff and destroys a cart that two Force Nuns are pushing. They already hate Rey for blasting a hole in the rock hut earlier so they are even more annoyed with her after this. 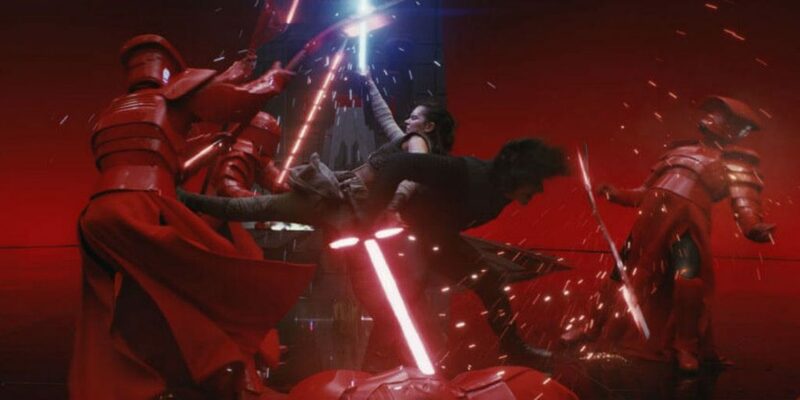 This whole scene is played off as a comedic break but in reality Rey almost killed those Force Nuns. Later Luke is grumbling to Rey about how horrible the Jedi are. “The legacy of the Jedi is failure, hypocrisy, hubris.” Luke seems to forget that the only Jedi he every knew personally are ones that he personally trained. It seems a little presumptuous for him to assume that all Jedi and there should never be another. Luke Buzzkiller goes on to state that it was a Jedi who created Darth Vader. I’m not really sure I understand the logic on that one but Rey adds that it was also a Jedi who saved Darth Vader. Luke then gives her a look of annoyed acceptance. Luke then goes on to deliver some of the most powerful dialogue in the movie. He describes the night that he went to confront Ben Solo, having sensed the darkness in him. 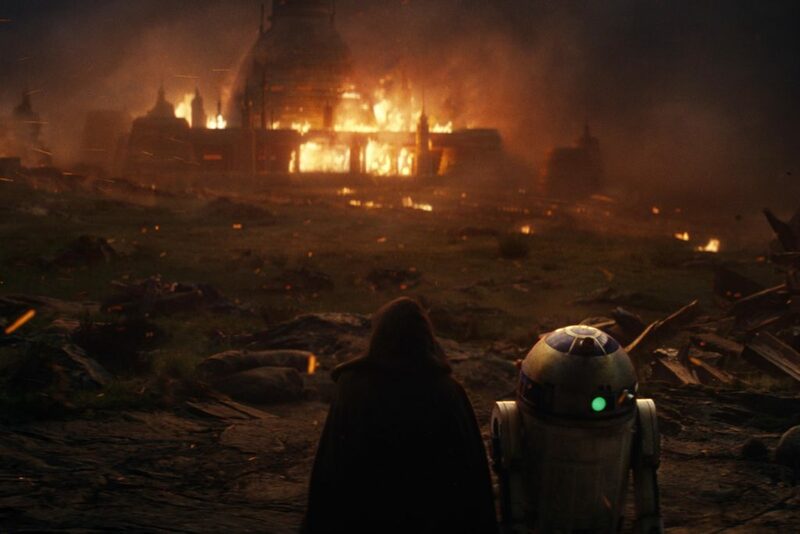 He went to confront him, in the middle of the night when Ben Solo woke up, got he wrong idea, then somehow destroyed his hut, pushed Luke, and destroyed the temple. He took some students with him and killed the rest. 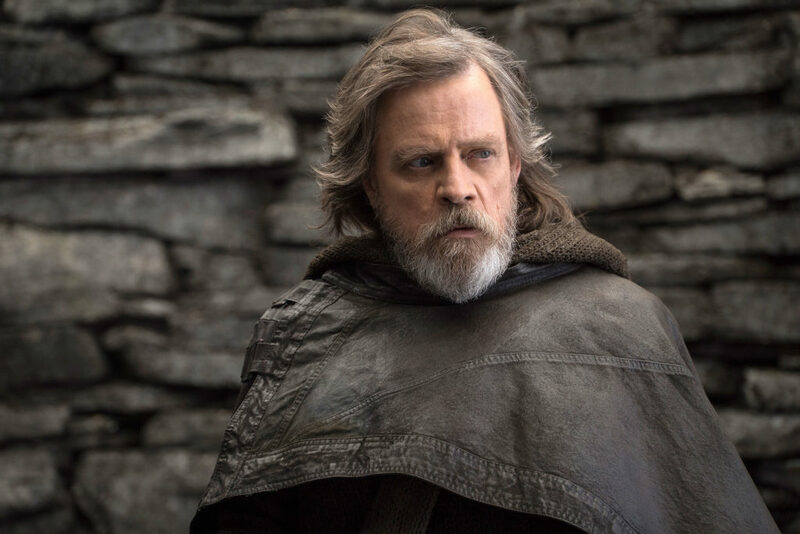 Luke opens up about his failure to Rey and we see the pain in his eyes. We see why Luke wants to give up. Unfortunately I’m also left hoping that Luke would be stronger than that. I’d always assumed that the Luke Skywalker I knew and loved would not have let a setback, albeit a large one, just make him give up. It seems to me that he legacy of the Jedi according to the prequel trilogy and the new trilogy is a legacy of giving up and running away. Yoda did it. Obi-Wan did it. Now we see Luke doing it. I just have a hard time accepting that these Jedi who were such fearless warriors in the face of overwhelming odds would just give up. 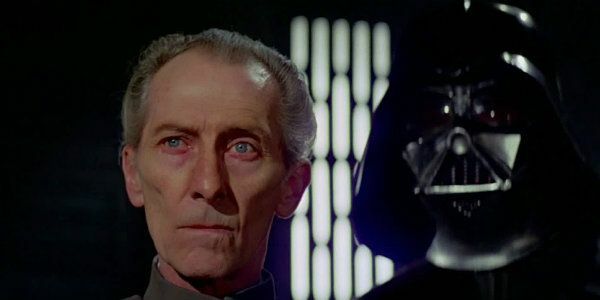 How would the end of Return of the Jedi have been if Luke had just bolted out of the throne room and gone to hide on a remote planet for twenty years? Sadly, the Rebellion/Resistance may have been in better shape by this same time had he done that. Next up . . . The Great Escape! Kylo Ren’s decision to not fire upon his own mother’s ship is a touching scene but ultimately meaningless as a group of fighters swoops in right behind him and blasts the the ship enough so that the bridge is destroyed and Leia gets shot out into the vacuum of space. When watching this for the first time I thought that was it. I thought they’d killed off Leia and I watched in sadness as they showed her motionless body floating through space. Then we see Leia’s fingers start to move. 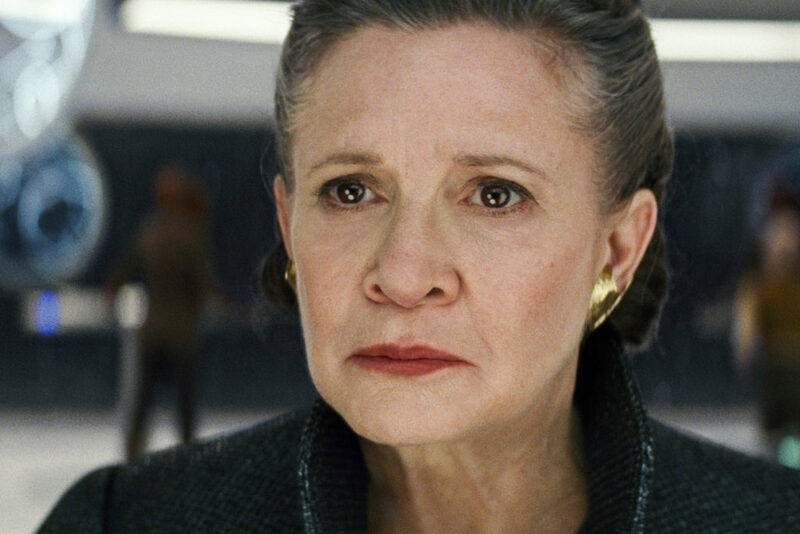 It becomes clear that this is not the end of Leia. Then the unthinkable happens, she begins floating through space back toward the ship. I don’t have any issue with Leia using the force to get back to the ship. However, the way it happens is just silly. Upon a second viewing I will admit that it looked a little better but when I saw it for the first time my immediate reaction was an uncontrollable chuckle. Maybe if she had glided more horizontally but the fact that she was upright, her dress unmoving in the zero gravity, just looked comical. To me it was the “first kiss” moment of the new trilogy. In the prequel trilogy we see Anakin and Padme have a first kiss and as she pulls away the swelling music cuts out. The result is hilarious and I know that’s not likely what hey were going for. We then return to planet Ahch-To to see Chewbacca slowly roasting a Porg over an open flame. As he goes to eat it he is stopped by a sad-looking Porg staring him down. 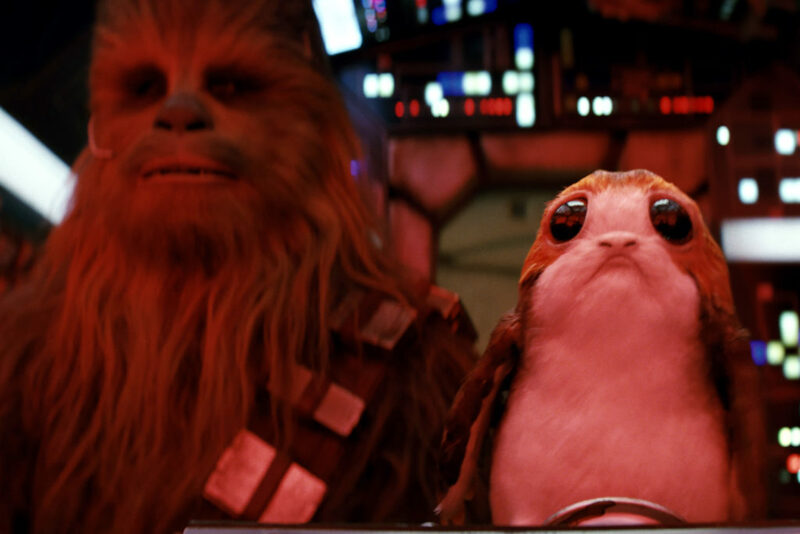 Chewbacca scares away the growing number of guild-inducing Porgs but then is left with no appetite to eat he roasted one. The scene appears to be a comedic lift after what we’ve just watch but to me it played like two simultaneous comedic scenes. 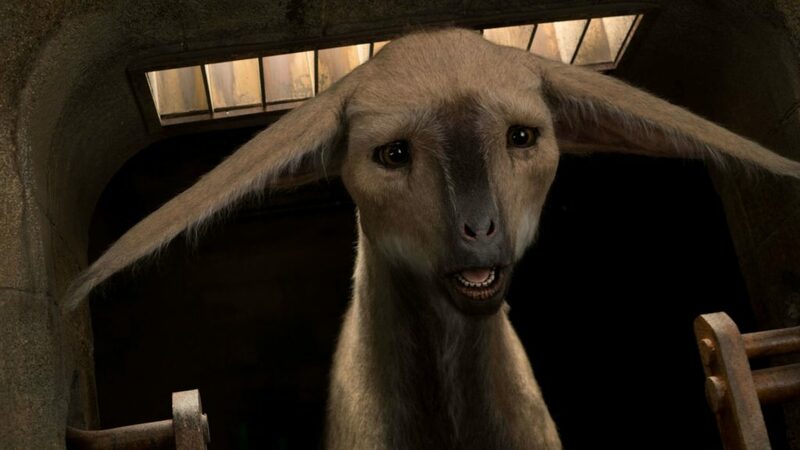 It also left me a little disturbed about the wasted roast Porg. 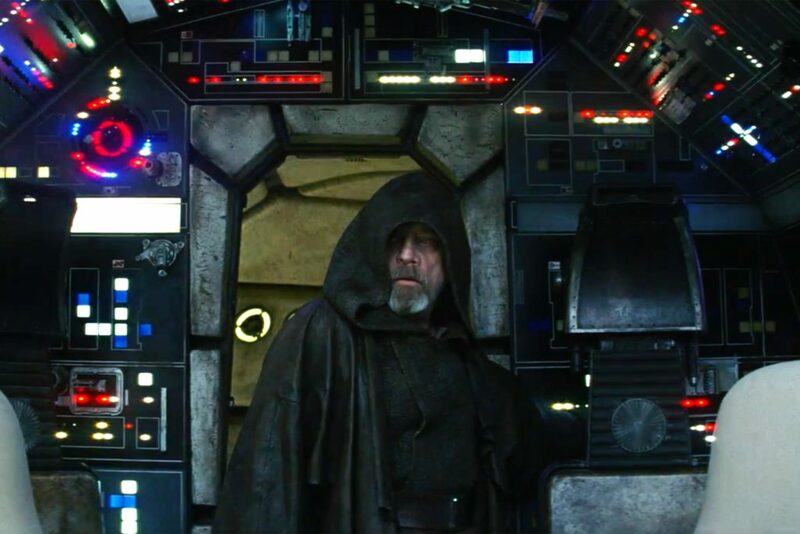 As this scene unfolds Luke enters the cockpit of the Millennium Falcon and we see him have a solitary reunion with the old ship. He even takes the gold dice hanging in the cockpit seemingly as a souvenir. After sitting a moment he noticed R2-D2 and it’s the only moment of joy we see Luke experience in this movie. He looks genuinely happy and smiles like the Luke we all grew up with. He tells R2 that he’s not going back and that nothing can make him go back. 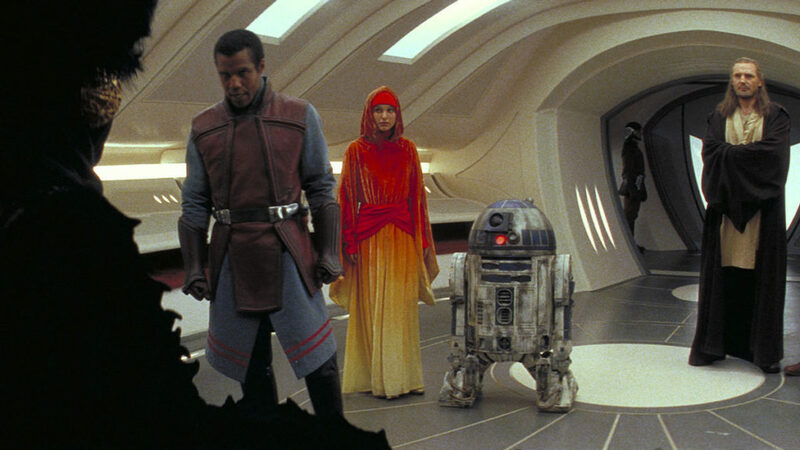 R2 then plays the famous Princess Leia hologram from the original movie which Luke tells him is a cheap shot. We then return to the Resistance ships being fired upon and learn that all the Resistance top leadership was killed in the blast that ejected Leia into space. This includes Admiral Ackbar. One of the problems I have with these new movies is that they’re sad. I know it’s fine for there to be sad elements in a movie. It’s just very depressing to see all of your old heroes growing old, suffering loss and heartache, and dying. I was pretty happy with where Return of the Jedi left things. I just imagined Leia worked together with Mon Mothma to re-establish the Republic as we see in a lot of the expanded universe books, and that they rose above all the conflict and devastation they’d seen. 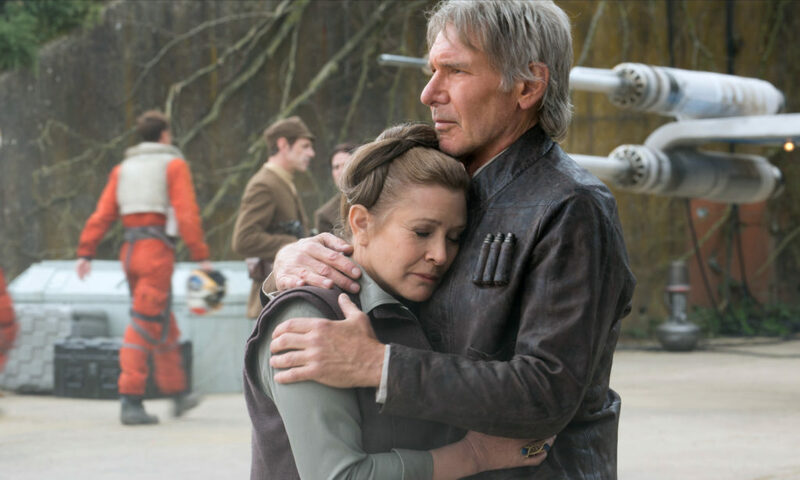 Unfortunately, the truth of it is that Han and Leia didn’t live happily ever after. They broke up. They had a son who betrayed them. We see Han die in heart-breaking scene at the hands of his own son. 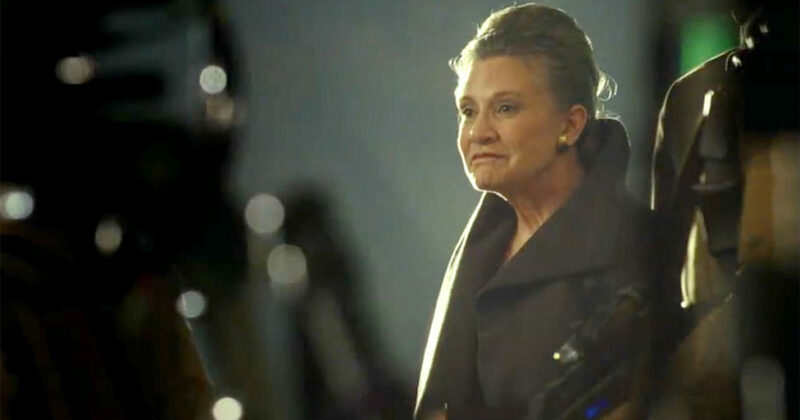 Presumably we will see or hear about Leia’s ultimate fate as it looks unlikely she’ll be in the final movie for any more than a few stitched-together scenes. Seeing Han Solo die affected me more than I’d like to admit. 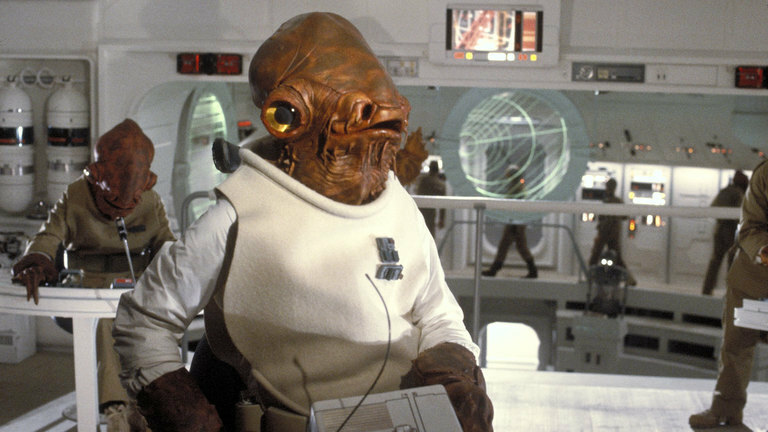 Knowing that Admiral Ackbar dies is also a bummer. Who knows what happened to General Madine or Mon Mothma? Likely they were killed in other pointless battles the Resistance had with the First Order. 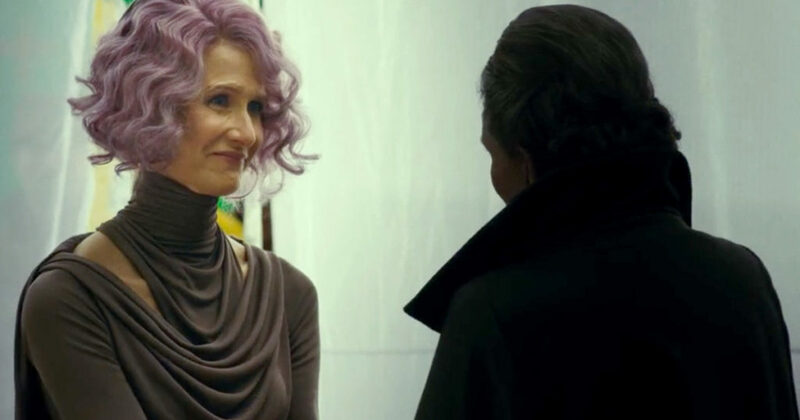 The information about Admiral Ackbar and the others’ deaths is delivered by Vice Admiral Holdo, a purple-haired military officer in a dress who gives a not-so-reassuring speech to everyone about Leia’s status. 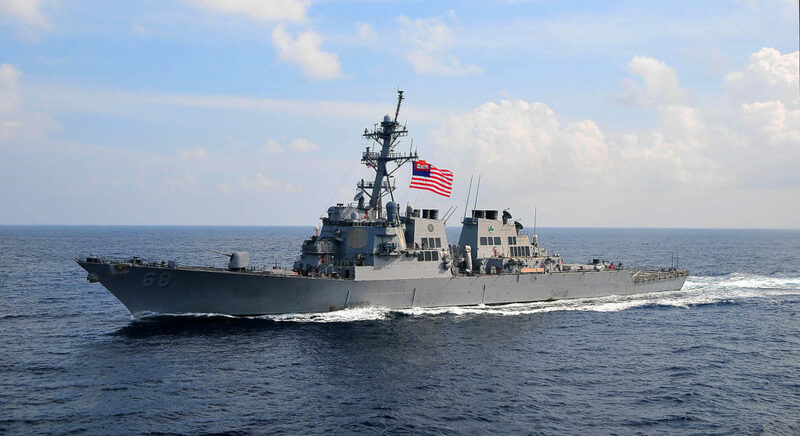 We learn that there are about 400 resistance fighters left on three ships. We also learn that Poe had no idea what Holdo looked like or who she was despite the fact that she was a senior member of the leadership. I’ve worked for companies and locations which hundreds more people than that and I can tell you I knew who the top people were. The dwindling of the Resistance just shines a light on the continued problem I have with the new movies. The First Order is not the Empire. The Resistance are not the Republic. But they sort of are. It was dumb to create these two new fictional entities rather than just have it be the remnants of the Empire vs. the New Republic. 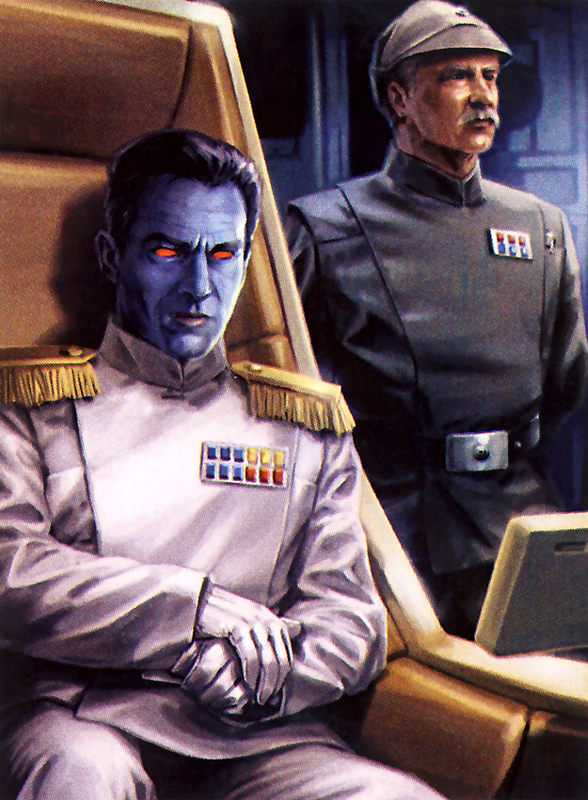 In the first expanded universe books Timothy Zahn creates a compelling struggle between the diminished remnants of the old Empire being helmed by the military genius of Grand Admiral Thrawn. Despite the Republic’s advantage in size, Thrawn manages to make them underdogs in this new fight. We don’t need the Resistance to be down to twenty people to make it seem like all could be lost. That could be achieved without having concocted this weird new military/political struggle between these two new groups. At a certain point the struggle becomes too much. How will this tiny remaining group of fighters win against the Empire at this point? 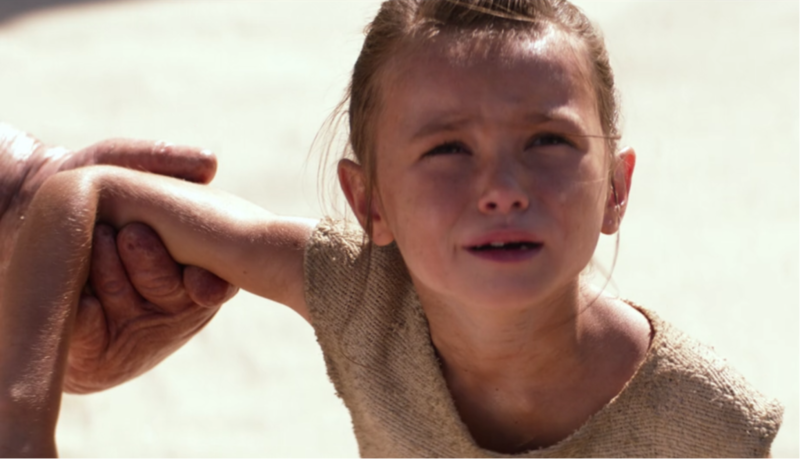 Earlier in the movie Luke asks Rey, “ You think what? I’m gonna walk out with a laser sword and face down the whole First Order?” I liked this line. I like the realism of the lightsaber duels. The prequels are just highly-choreographed dance sequences. 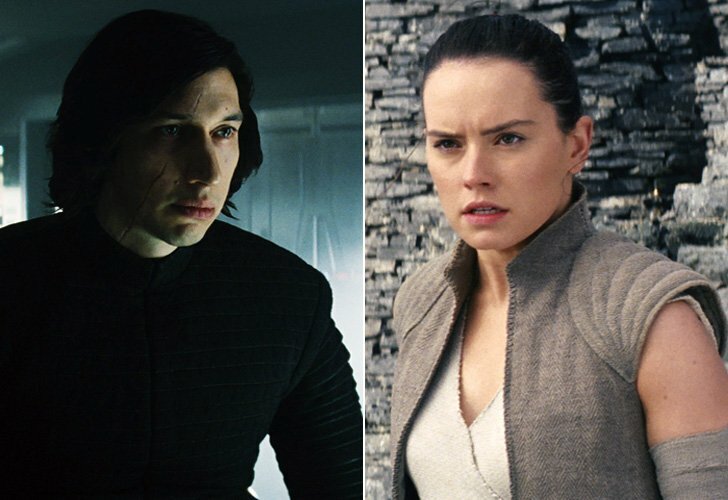 In this new trilogy it looks like an actual struggle when two people are fighting. In the prequels it would be taken for granted that Anakin or Obi-Wan or whoever would simply just take on an entire army alone. In the new trilogy the Jedi are strong warriors, but not super heroes, and not invincible. That’s the refreshing point of these new movies. It’s something I really enjoy. The downside is that the corner they seem to have painted themselves into is that they need an unrealistic hero to seemingly win this fight. They need a Neo or an Anakin Skywalker, or a Goku. 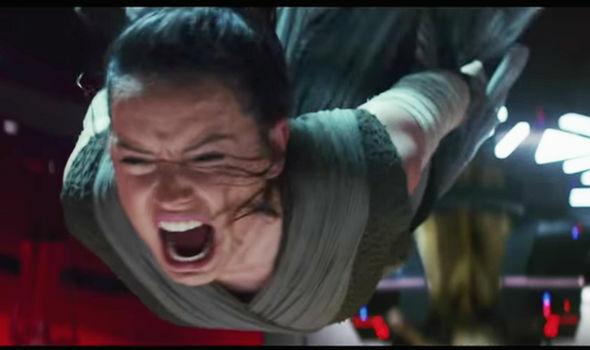 Rey is strong but, much like Luke, she won’t be able to do it either. Next up . . . Finn meets Rose and sets out on another adventure!